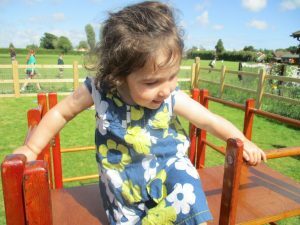 The Playcentre prides itself on providing flexible nursery services to meet the needs of busy families. We cater for babies through to school aged children (preschool) in our brand new purpose built Playcentre. We are open from 7.30am – 6.00pm, 51 weeks of the year. Sessions are available for full day or half day between 7.30am and 6.00pm and we also offer a shorter ‘school day’ to tie in with school drop-off and collection times. We are also able to offer term-time only arrangements if these are required. For an example morning timetable, please click here. 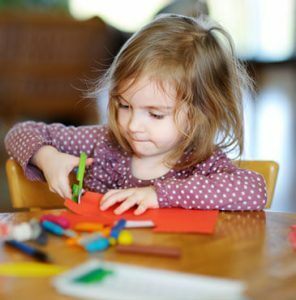 We are able to accept childcare vouchers and provide free entitlement places. 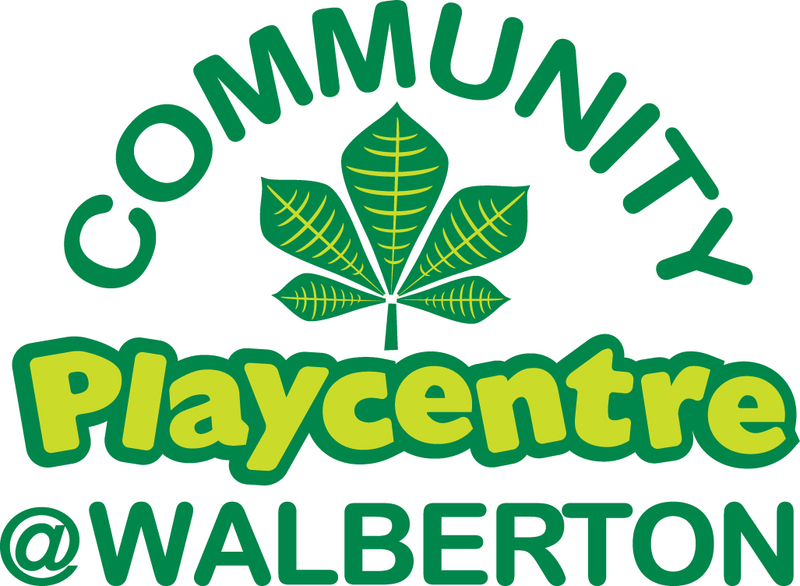 To enquire regarding the availability of our nursery, please contact our Manager Kelly Townsend: manager@communityplaycentre.org. If you would like to use our childcare provision, download the forms and information below, complete and return by email to manager@communityplaycentre.org or drop into the Playcentre.